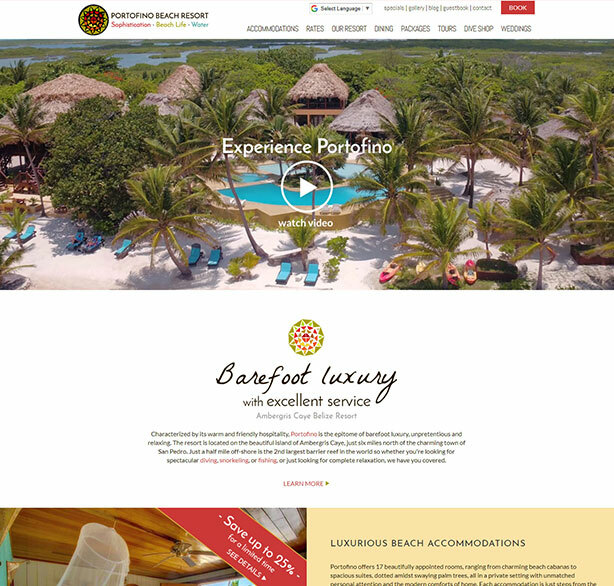 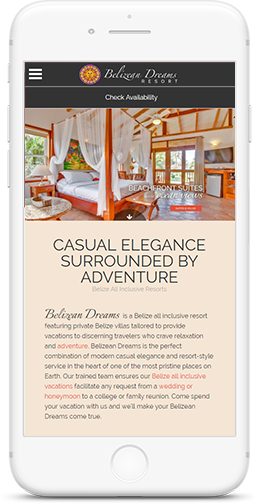 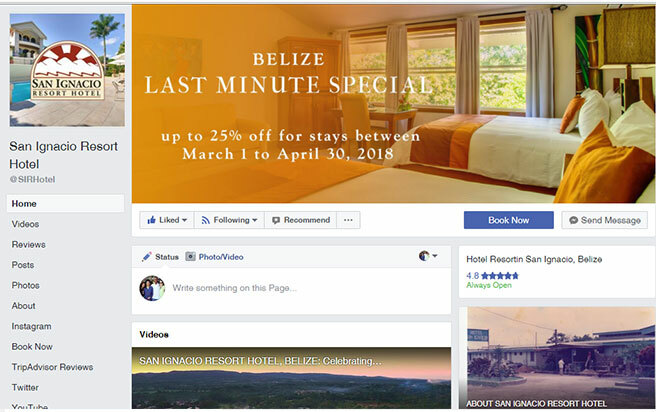 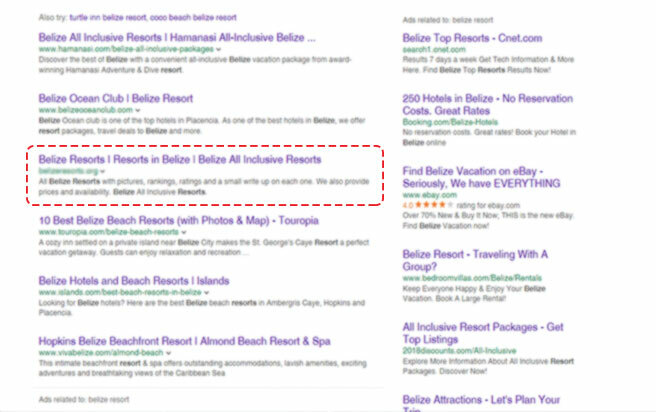 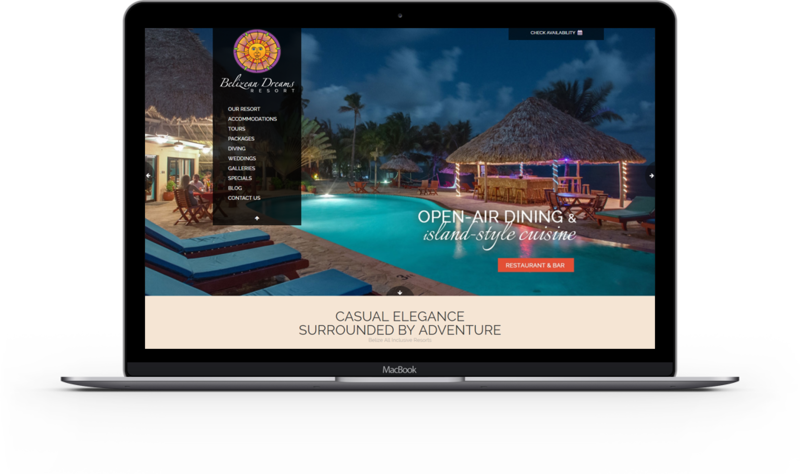 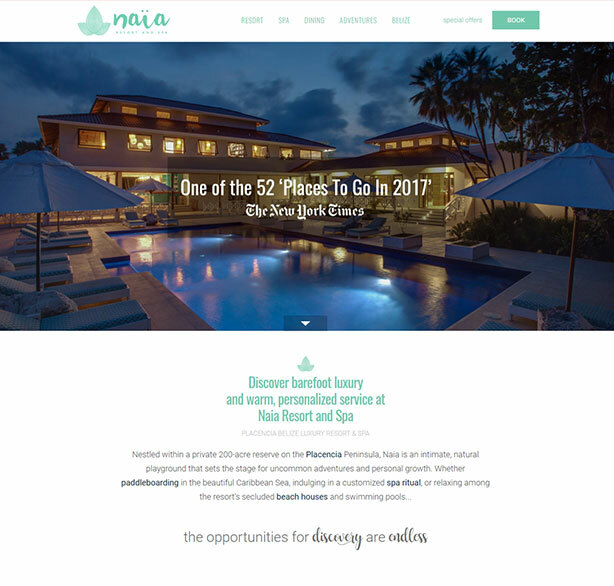 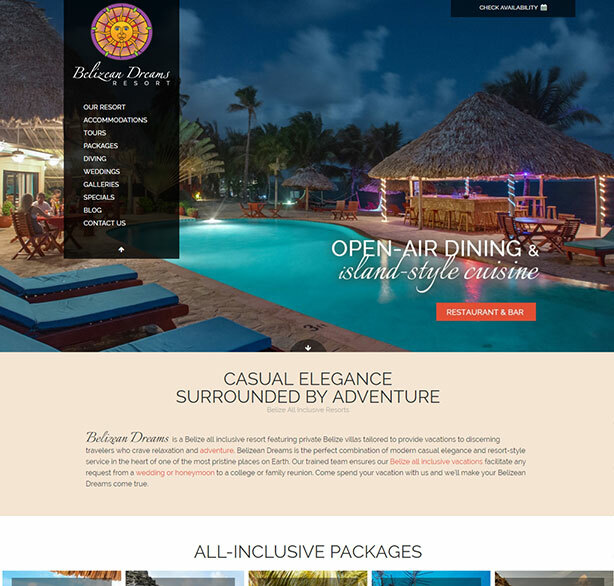 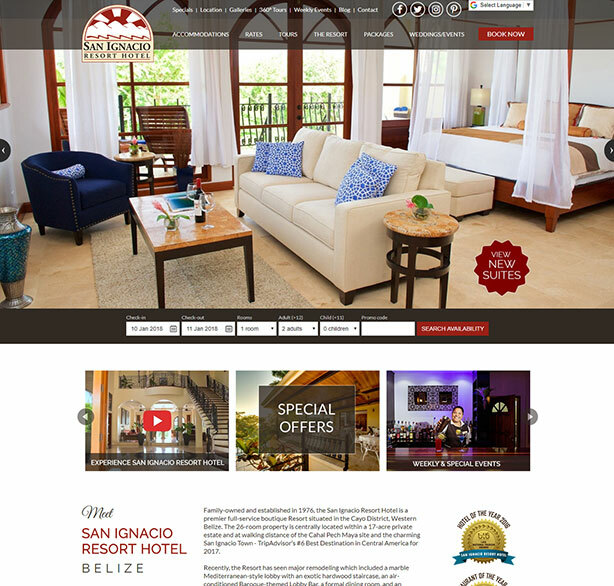 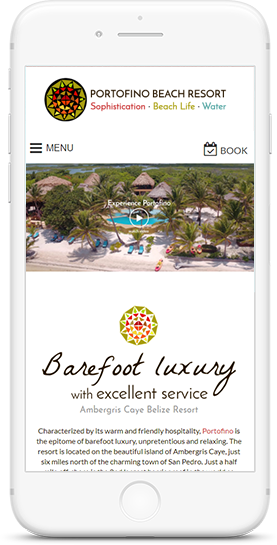 With over 12 years of experience in Belize web development, we specialize in websites that are professional, mobile-responsive, clean, attractive, user-friendly, and results driven. 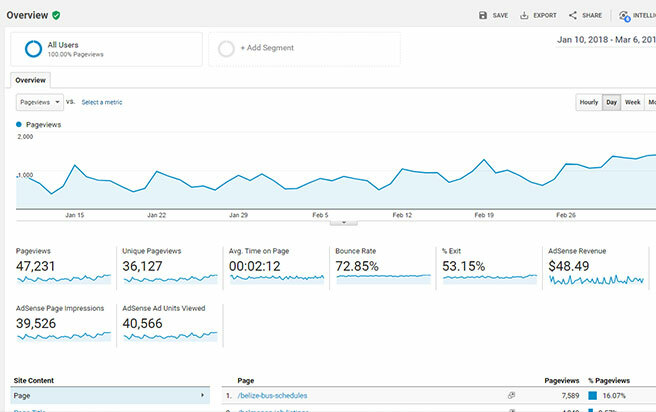 Whether it’s by improving your rankings in organic search or helping you reach 10,000 followers on Facebook, we work hard so that your website is a powerful tool in generating leads, making conversions and increasing sales. 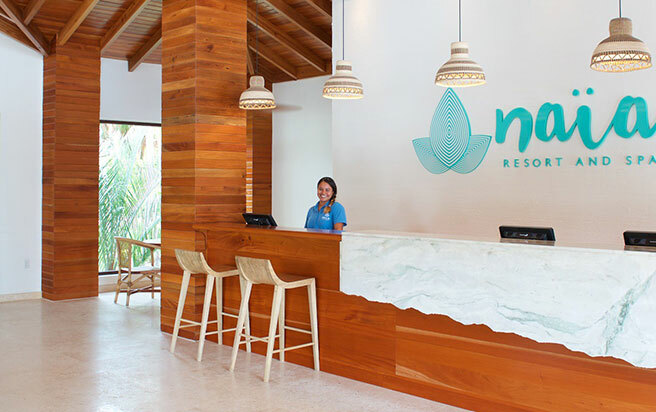 “I honestly do not know what we would do without the support of Richard, Heitha, Linda and the entire BIM team. 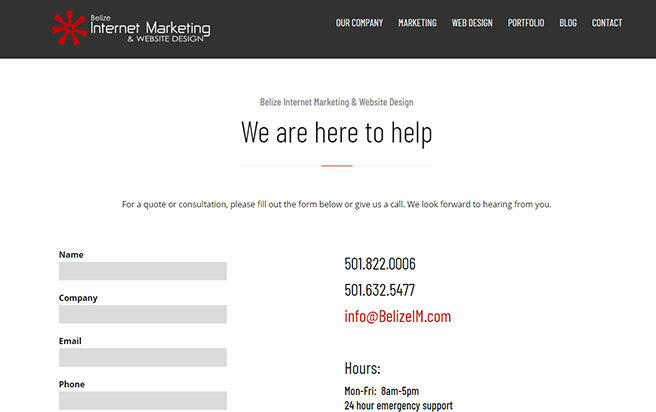 Their work on building our site and managing our SEO has been an integral piece of our business puzzle."